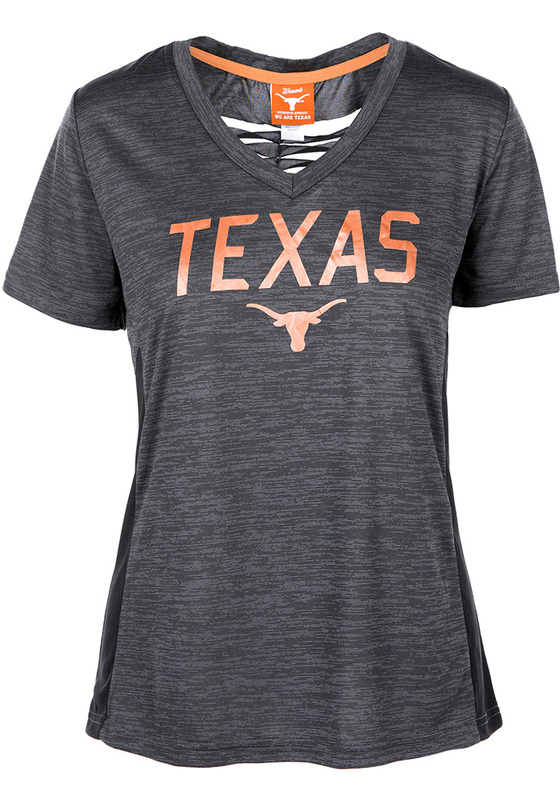 Let everyone know who you root for in this Texas Longhorns Grey Basha Short Sleeve T-Shirt! 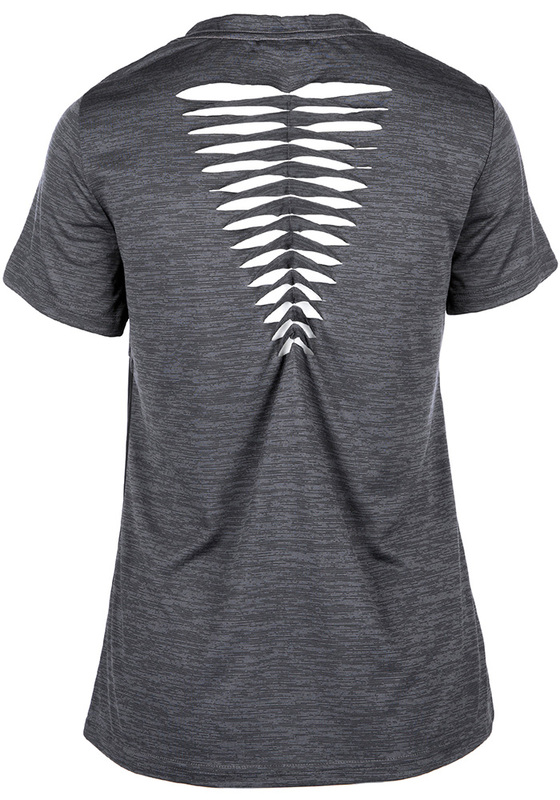 This Texas Short Sleeve Tee features a laser cut back panel and mesh side insets with screen print team graphic on front. Hook Em Horns!